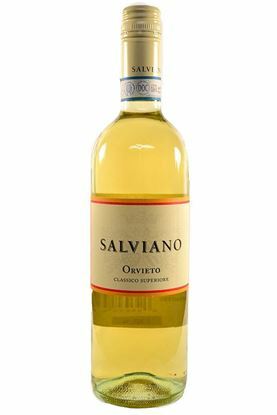 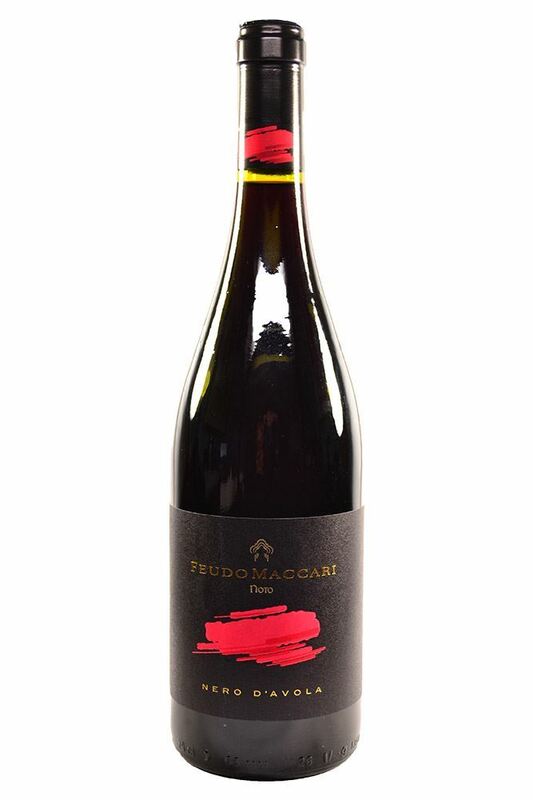 "A more subtle Saia than in the past with freshly picked mulberries, elderberries, tobacco, cedar and resin. 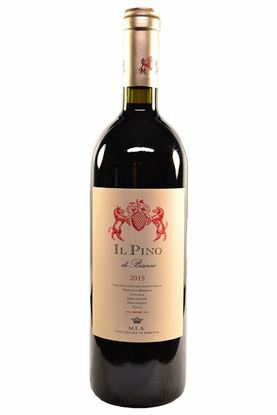 Full-bodied and very tight on the palate with polished tannins and a long finish. 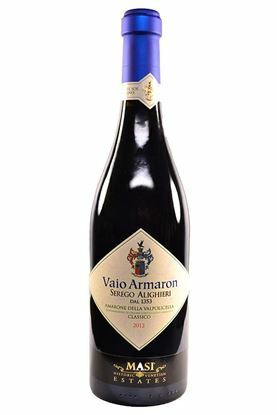 The combination of dark fruit and minerals is irresistible."